I know, I know… this shoe has probably been reviewed a million times already but I also want to give it my two cents. 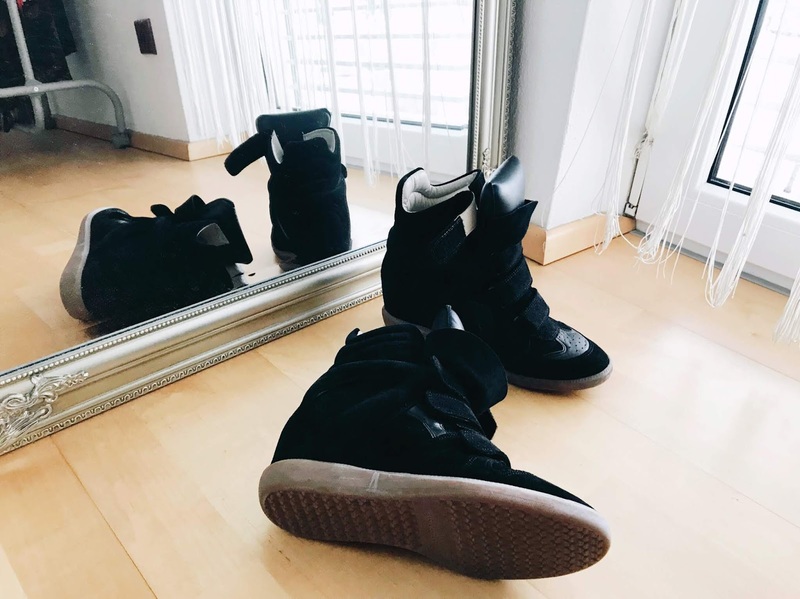 This shoe has become a staple item to me as it manages to transform any outfit into a more sturdy and streetwear ready look. 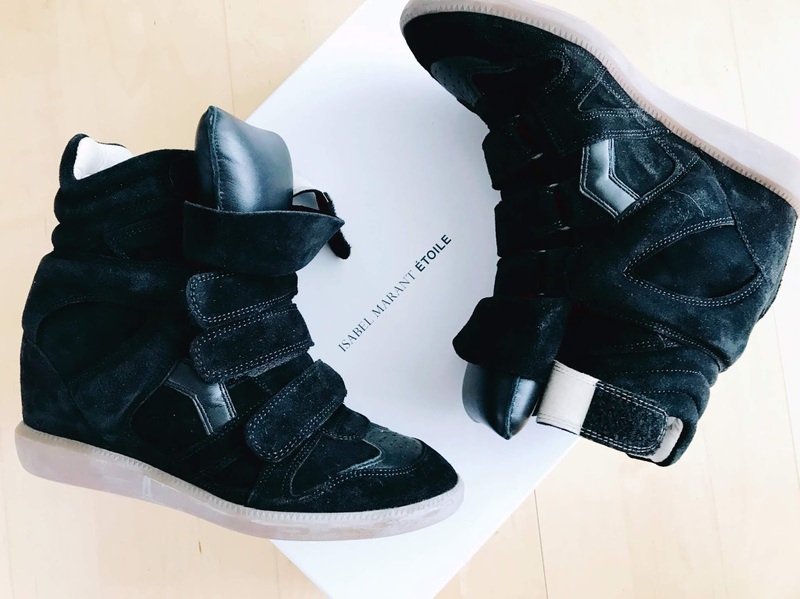 Keep on reading for my thoughts on the Bekett Wedge Sneaker! The shoes came in a really big box with loads of stuffing a cute dustbag. I got mine off Mytheresa so the packaging might vary. 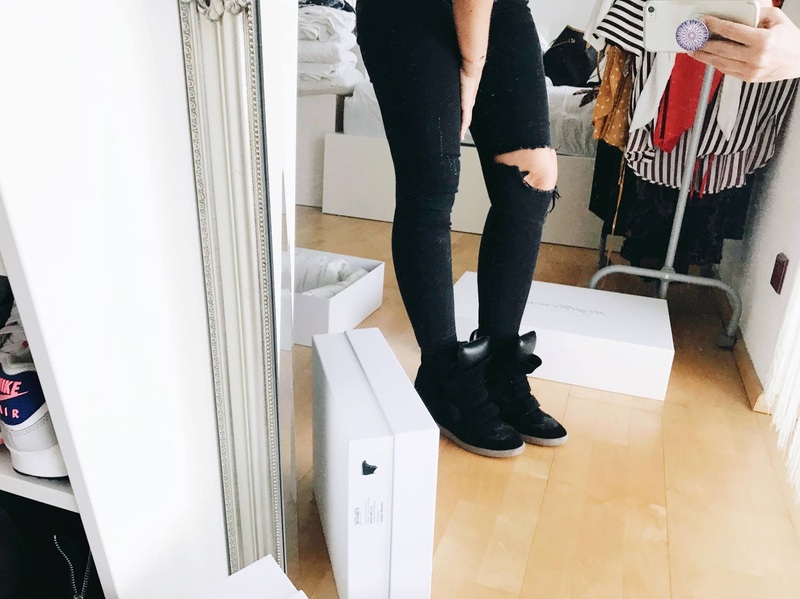 I got my pair for €410, which I think is a steal for major designer shoes. 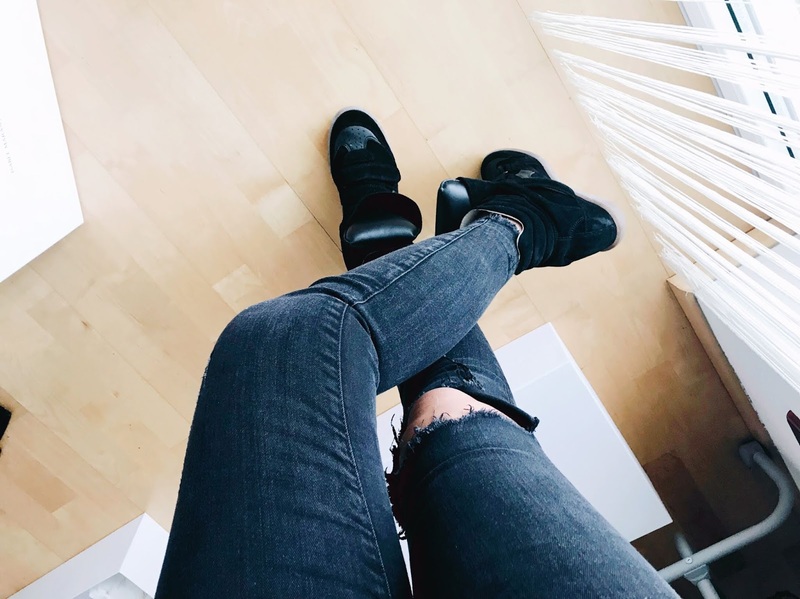 The Isabel Marant wedges have been around for a whole while now, I think they first popped up around 2010 and are still seen all over Instagram and on the street; the prices have not changed a lot since then. These are honestly as true to size as it gets. 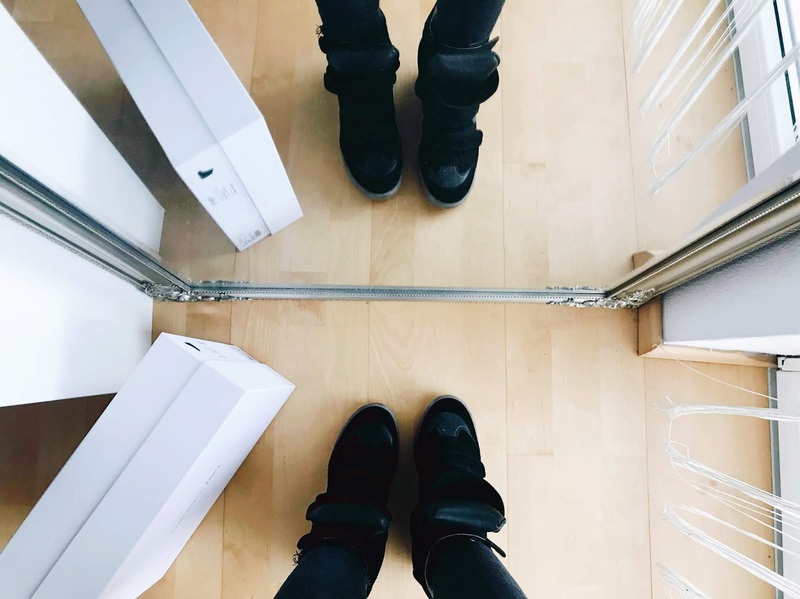 I am a 39 in all my Zara shoes and the size is the same in the Isabel Marant range. Don’t be confused by the ‘Italian’ sizing; just pick your regular size you always get. Honestly, I think these are way more comfortable than most sneakers – my Adidas Stan Smiths are definitely less comfy. The toe box on the wedges is super soft and bends so easily without having to walk them in at all. The heel is just the perfect height to be worn during the day and even during the night. My feet start hurting just a little when I wear them for longer than like 5 hours or so, which is normal to me (maybe I’m just a total wuss). 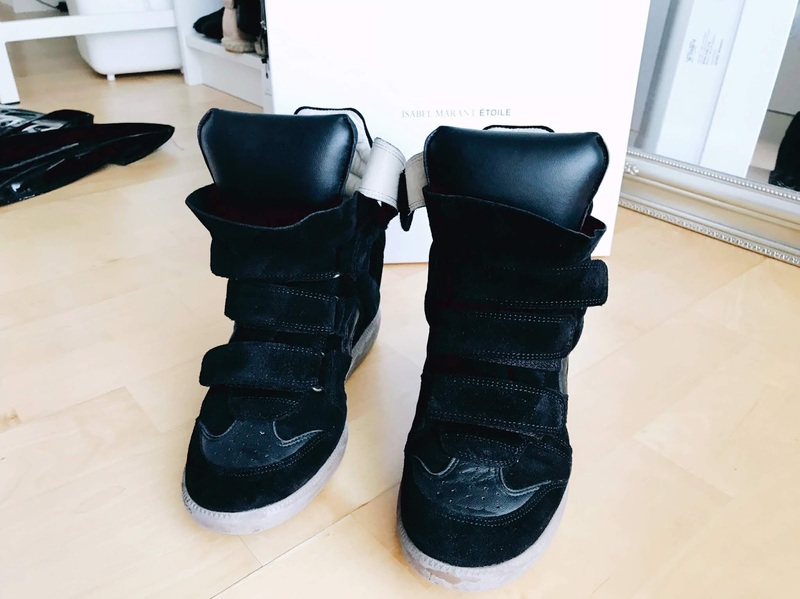 I’ve worn them for about a year now, mainly during winter and fall. There are almost no signs of wear, I feel like maybe the overall appearance of the shoe has gotten a little less sturdy, which was to be expected as the leather is really soft. I feel like I’ve just walked them in. Aside from that there really are no signs of wear and tear. 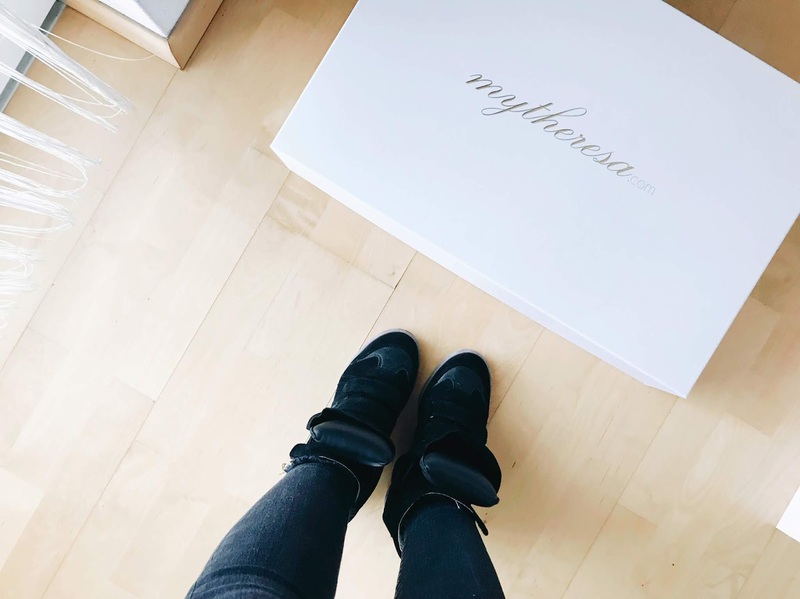 I got my pair off Mytheresa and I was insanely pleased with their packaging and the speed of delivery. I live in Austria, so maybe shipping from Italy really is not that much of a big deal considering the distance, but they took less than two days to arrive if I remember correctly. Sometimes Mytheresa even has colored version of the Bekett on sale, but I prefer to stick to the classics. Honestly, there’s not much to add to my review! I’m still really pleased with the look and the durability of this shoe. 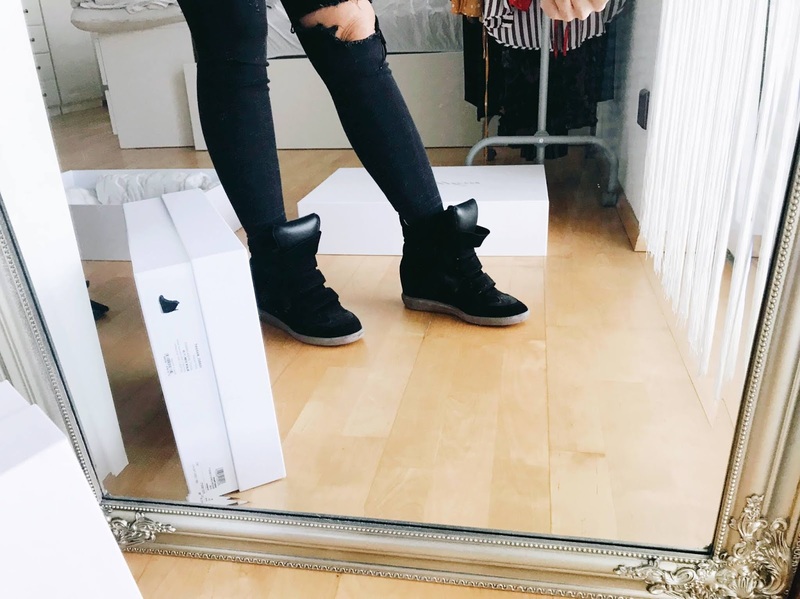 I also feel like the wedge sneakers are making a comeback, or they are just a great add-on to the overall sneaker trend in fashion right now. 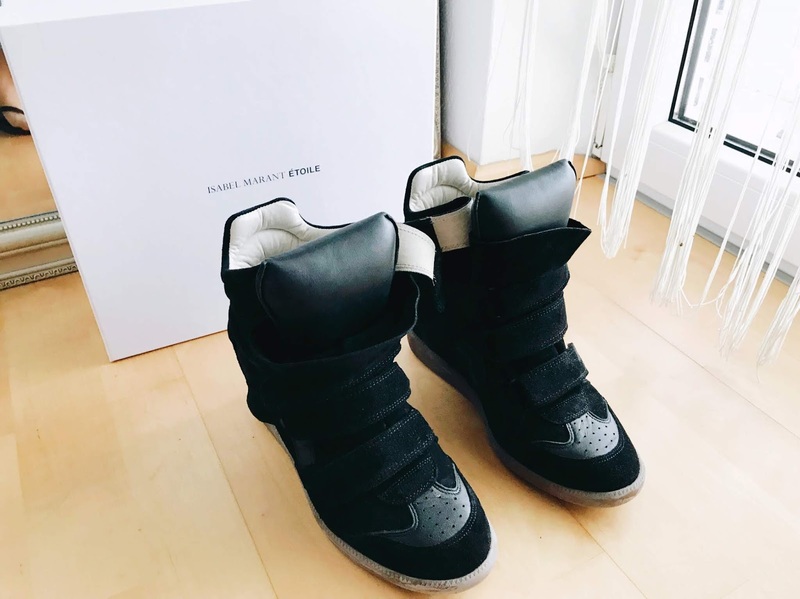 What are your thoughts on the Isabel Marant Bekett Wedge Sneaker?